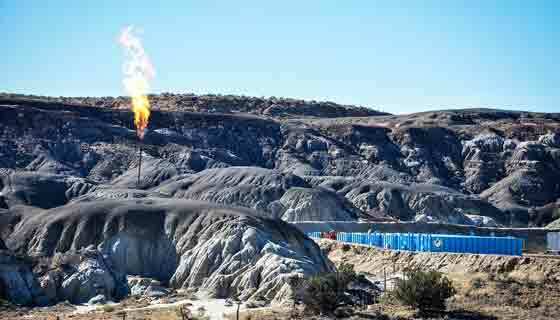 After years of lobbying and aggressive public protest by state residents to make permanent a short-term moratorium on the controversial oil and gas drilling practice, Gov. Andrew Cuomo cited harm to public health as the key reason for the decision to announce an all-out ban. 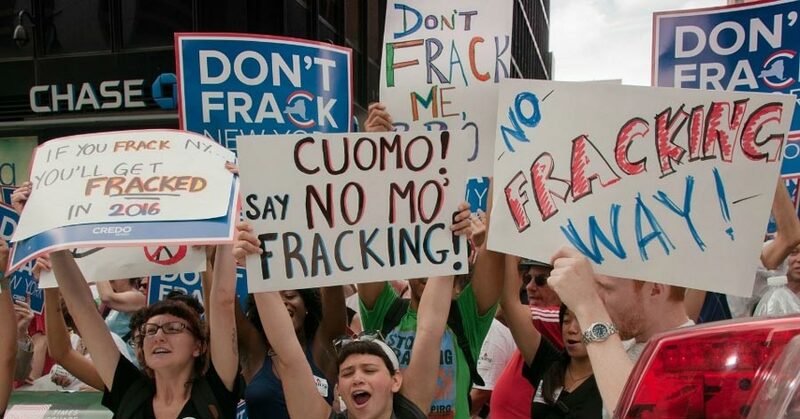 “The potential impacts of fracking on water, air, land resources, community and local services are significant,” Cuomo said in a tweet just after the decision was made public.